We know people are happiest when they feel supported, understood, and encouraged to have fun. 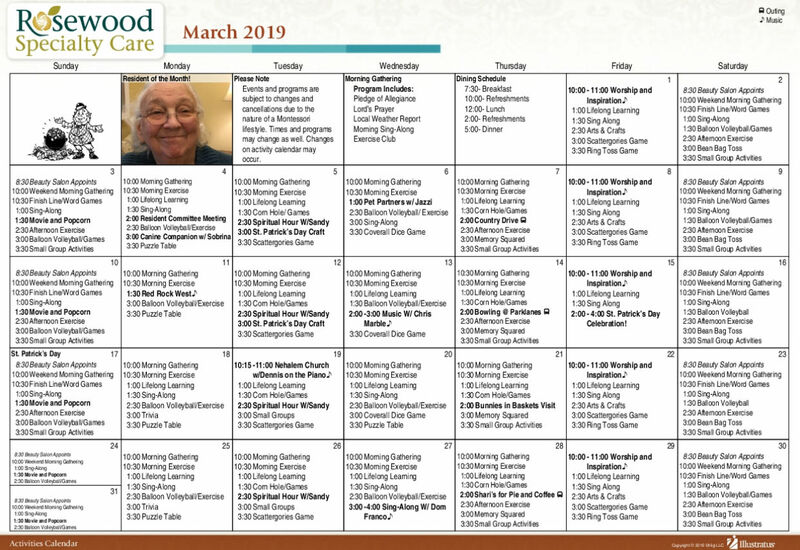 At Rosewood Memory Care, we believe in the power of the specialized activities in our Life Enrichment program to awaken the mind, body, and soul. 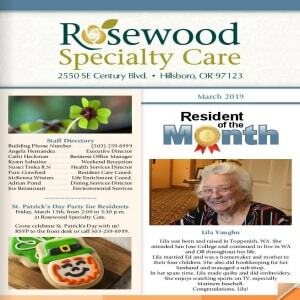 Our team designs our Life Enrichment activities around residents’ interests, histories, and abilities to offer events and gatherings that are entertaining, engaging, and encouraging. All of our activities are made for people with dementia, and many of them can help residents with life skills to promote self-care and independence when possible.